Citizen Barnet - trade union news and socialist propaganda from Barnet: The war of Toffee's tummy, Or: Save the NHS! "What do we want?" "PeNHS!" "When do we want it?" "Now!" I acquired two cats almost a year ago. They very quickly cost me an arm and a leg to look after, as they first had to have their teeth fixed and have their jabs. One of them is allergic to flea saliva, of all things, so they have to have top-of-the-range flea repellent. The other one started putting on weight, lots of weight. When we got around to taking him to the vet it was too late: he was already diabetic. But maybe, just maybe, if he loses weight fast enough it will be reversable. Cue lots more visits to the vet for weigh-ins and special 'obesity management' diet. Then on the bank holiday (!) he stopped eating and went into a corner, literally turning his face to the wall. (You know what that means.) I spent most of today ferrying him to and from the vet in a minicab. I had to pay the bill at the end of the day with my Debenhams card. What is this all about!? Well, for personal reasons, I feel obliged to do right by these two furry fools. And I do like them, most of the time. But what about the expense?! Phew, it's staggering. Here we have private healthcare for cats, and it made me wonder whether we wouldn't be better off with a sort of NHS for pets. Perhaps if pet healthcare were free people would be reckless and have lots more pets, or be more reckless with their health. I doubt that somehow. I know that pets bring a lot of pleasure to a lot of people's lives, and probably help to keep them healthy as well! If you are on benefits you can get your pet treated at the PDSA, but otherwise you pay top dollar. I don't resent my vet. I think they're reasonable. But there are surely many that aren't. There are probably animals getting treatments they don't need, just because the vet can rake in more cash from a concerned owner. When it comes to human healthcare systems, in those societies that rely on marketised healthcare the wealthy tend to get more care than they need, while the poor get less than they need. And, of course, the marketing costs, and the administration costs of working out who is entitled to what have to be added on top. Result: worse healthcare at more cost. So, my musings on the PeNHS, mad as they might sound, are actually more about the NHS, a reflection on how valuable it is. I have paid my vets' fees and done right by these cats - so far. But there comes a point when the cost becomes prohibitive. My cat was ill on the bank holiday and my vet was closed so we schlepped him a long way to an out-of-hours vet. We paid through the nose. I took him to our normal vet today, who were overwhelmed with cases where the animal had been ill on the bank holiday but the owner hadn't wanted to pay the extra for out-of-hours and had hung on another day. Cue lots more sick animals and lots more guilty-feeling owners. The more our NHS follows market mechanisms, the more that the basic free service has to be topped up with privately paid for "extras" (where have we heard that before, Mr Mike Freer? Oh, yes, in relation to Barnet council services), and the more that it is run for profit, the more it will become like the situation I describe in veterinary medicine. After this rather harrowing weekend, in particular, I find that a truly frightening and upsetting prospect. Can you imagine what it feels like to have to decide whether you can afford a visit to the doctor? For your sick child? 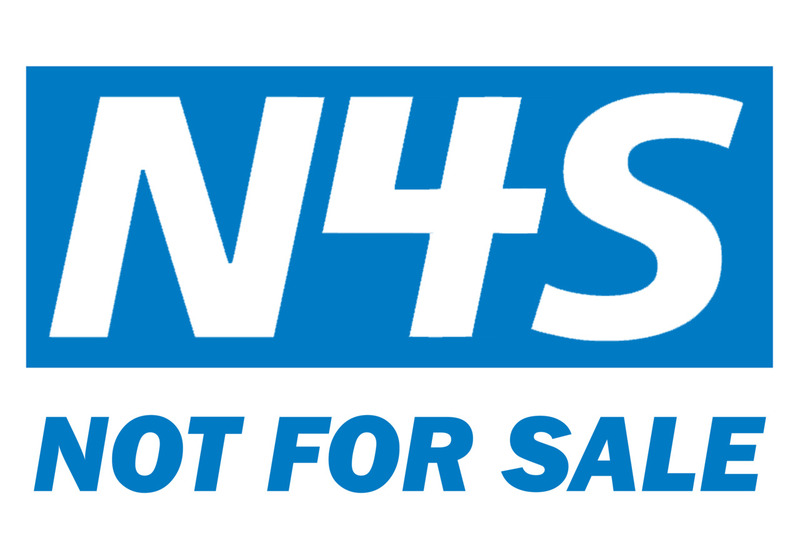 Vicki: Mr Mike Freer and his interesting views on the NHS are an issue about which which my GPs are most articulate: but the truth is that already the NHS effectively has to be topped up by private health care in many circumstances - if you can afford it. In this borough now, your GP is not allowed to refer you on the 'fast track' system ie within 2 weeks to a consultant unless he/she is certain you have cancer or similar life threatening urgent illness. Quite how they are supposed to know you are quite so desperately ill without the tests you are not allowed to have - for budget reasons - is unclear. As I have had the misfortune to experience with a family member this year, & especially in the last few months, this causes enormous distress if the problem you have is serious, and life changing, but does not fit such a proscriptive definition. This is the point where those that can afford it use private health care, and those who cannot continue in ill health. Two nations, two health care systems: one for the rich and one for everyone else.